Leo Adult Velvet Gymnastic Tank - Dance Gear Etc. 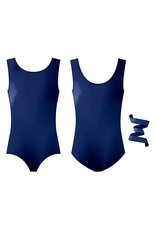 Feel and be confident in this basic gymnastics leotard. 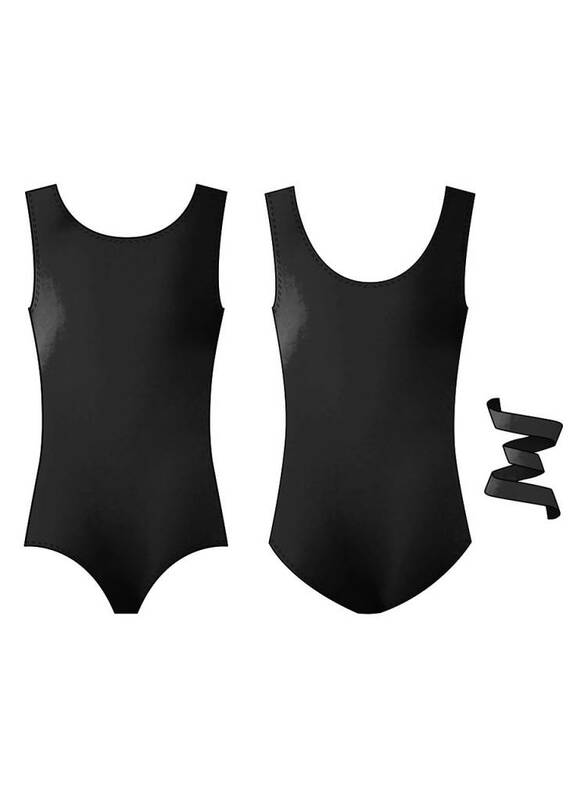 Leo tank leotard is made of a smooth stretch velvet and features a gymnastic cut legline.